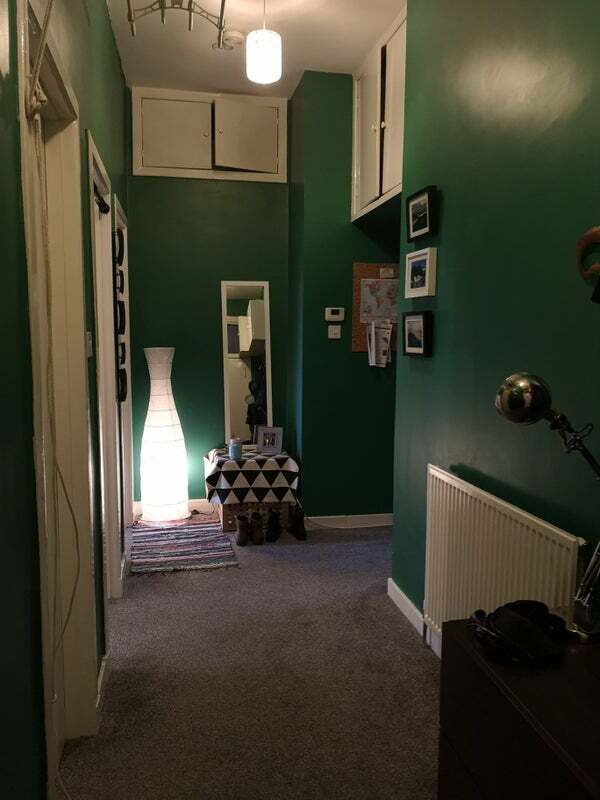 Lovely double room to rent in cosy flat. 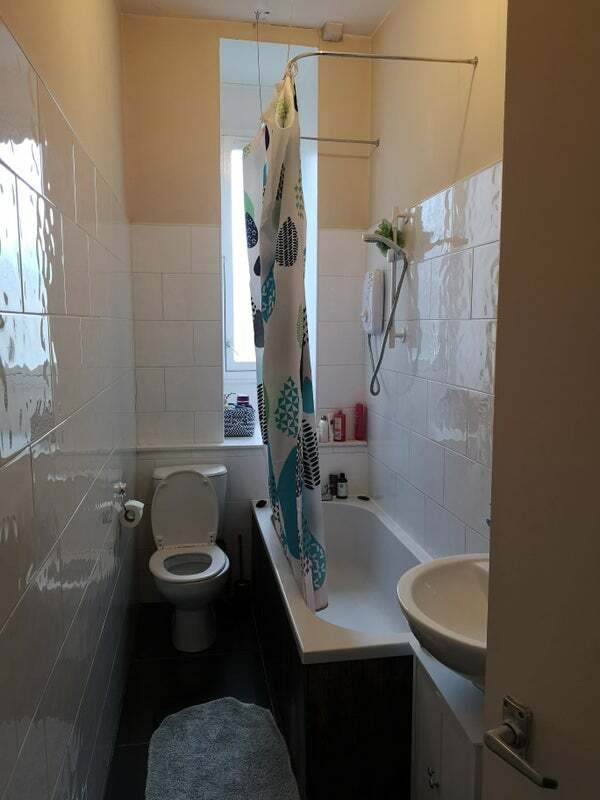 Situated next to St George's Cross subway station so perfect for travelling about plus easy access to motorway. 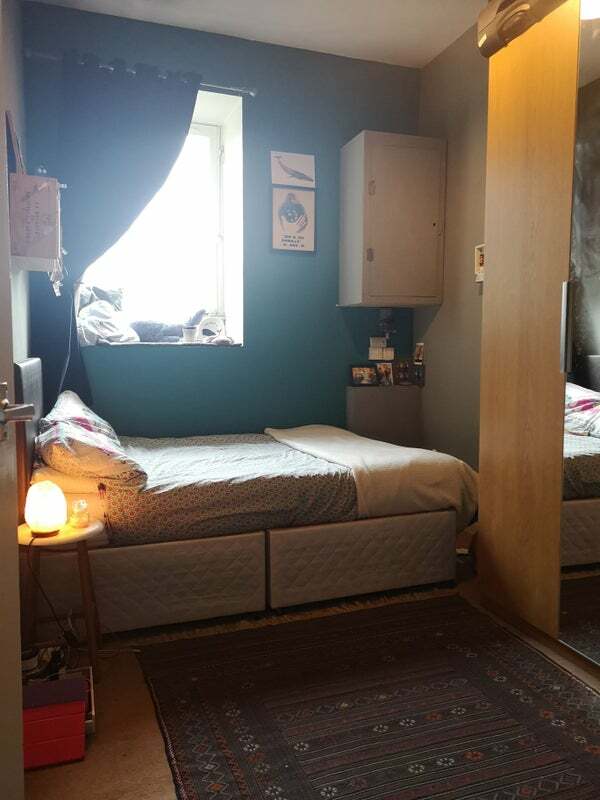 Spare room has a double bed, huge wardrobe storage and bright window space. 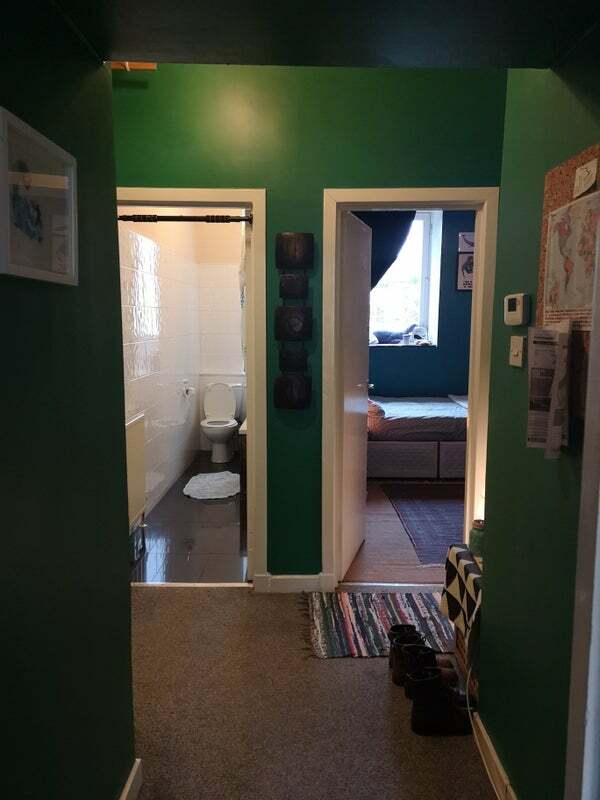 Rest of the flat consists of a three piece bathroom, living/kitchen space, second bedroom and hallway. 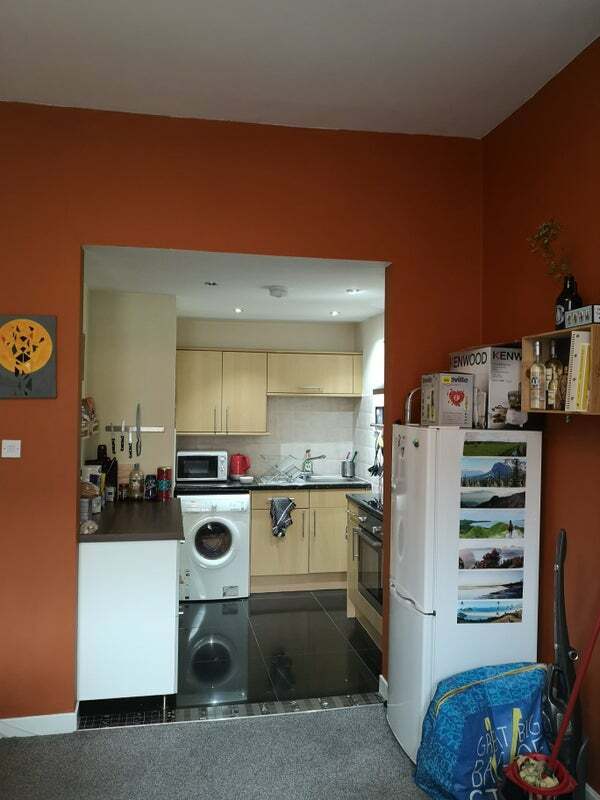 The kitchen/living area is a good size with bright windows and is fully fitted/furnished. 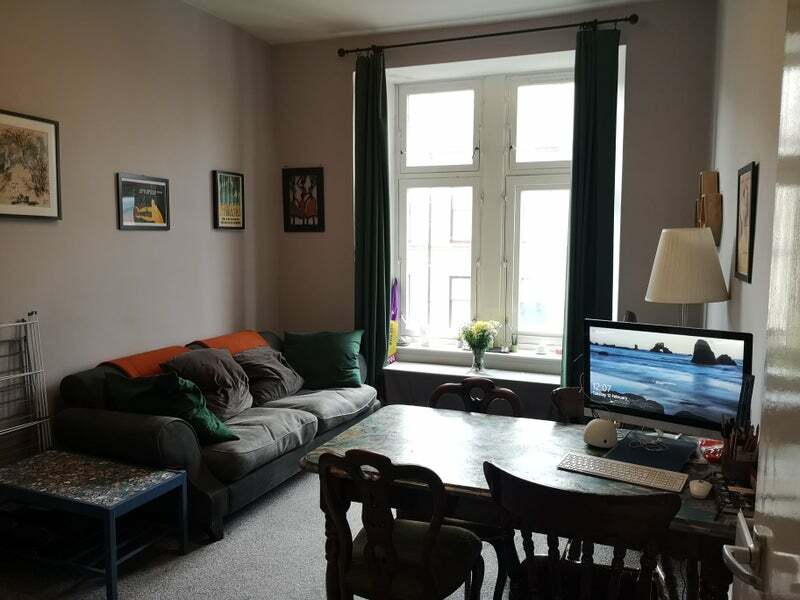 A brilliant flat for a female student or young professional. Preferably we would like someone moving in on a long term basis. tidy and respectful. I am moving away due to buying my first property. Get in touch if you are interested! Available from middle of March. Happy to send across more info on bills etc.